Are you searching for an Over Repair company? If so, D & J Appliance Repair can help! More often, people are using their ovens not only for baking but for preparing healthy meals. Nowadays, they are being used more frequently, and proper maintenance is needed to prolong the lifespan of the unit. 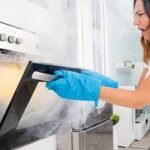 If you haven’t done so and your appliance has started to give you problems, a professional technician should make the proper diagnosis and repair it the same day. 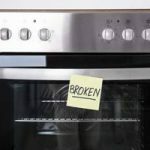 We suggest as soon as it starts malfunctioning, don’t try to fix it yourself because in some cases the unit gets damaged worst and the service could be more expensive to repair. 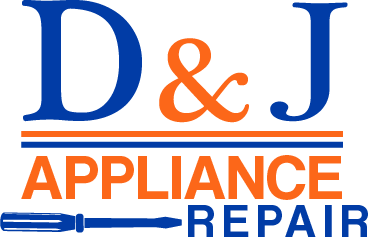 When you hire D & J Appliance Repair, you will reassure you’ve hired the best appliance repair specialists. We’ve been for over a decade in the appliance repair industry and have fulfilled with confidence and success every job requiring appliances services. We do the job with professionalism, the right way, every time. Our labor charges are up to date with current rates, upfront prices and with no hidden fees whatsoever. When you hire us, you are hiring fast and high industry standards, experts in each type of appliance repair. Overall rating: 5 out of 5 based on 31 reviews.